Well, lucky for me, I took a few extra days off to hang out with my boyfriend in Orlando! Though I haven’t done any of the crazy cross training I did last time I was here, I have done some other cool stuff, like run a 5K and see manatee and dolphin in Cocoa Beach! 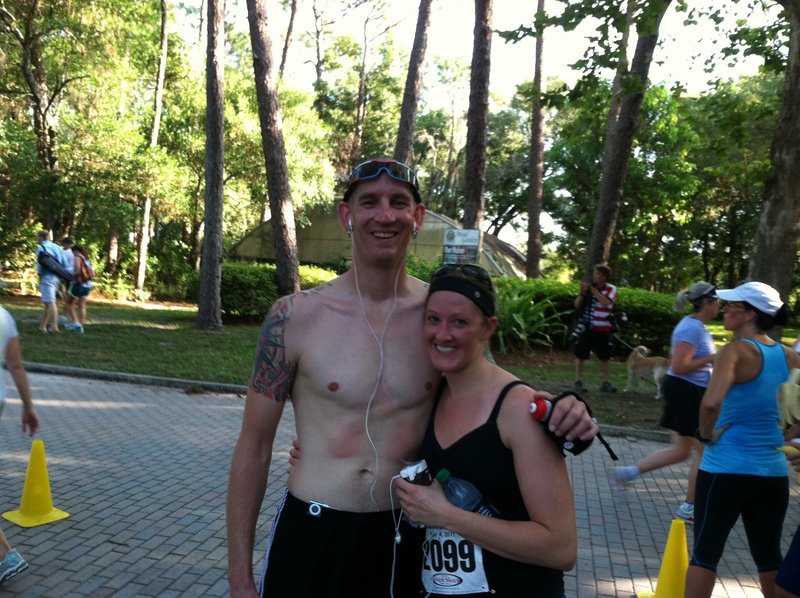 On the 4th, I ran the Watermelon 5K, where I ran into Kelly from Beneath It All and Megan from MegaNerd Runs. The race was fun, and there were over 3000 people there! There was no “official time,” but according to my watch, I went 25:23. Not bad, but I definitely took it out a little too fast. We also went on a dolphin and manatee boat tour! Last week, my boyfriend shared a Living Social link with me; it was a deal for a dolphin and manatee watching excursion. A two-hour tour for two people for 29 bucks? Count me in! But I was definitely stoked to see them up close again! I reserved our spots on a noon tour with the company, Fish Tale Tours. We had a tiny bit of difficulty finding the place when we got there, becuase it was a dock on the canal behind a restaurant, not well marked. I was a little skeptical when we finally found the empty dock with a small hand painted sign, but when the boats showed up with people from the earlier tour, I knew the place was legitimate. 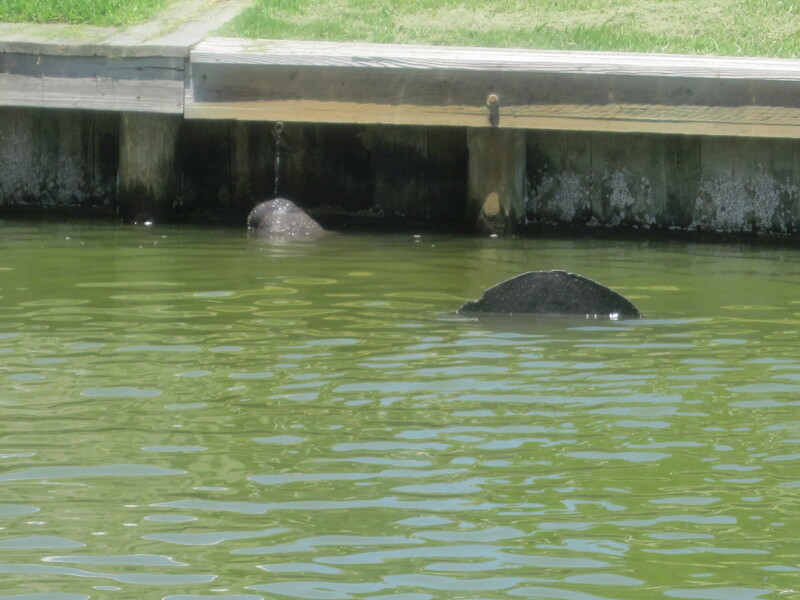 Before we even took off, we spotted some manatee in the canal. We set off, and went into another canal, where we saw a bunch of them! 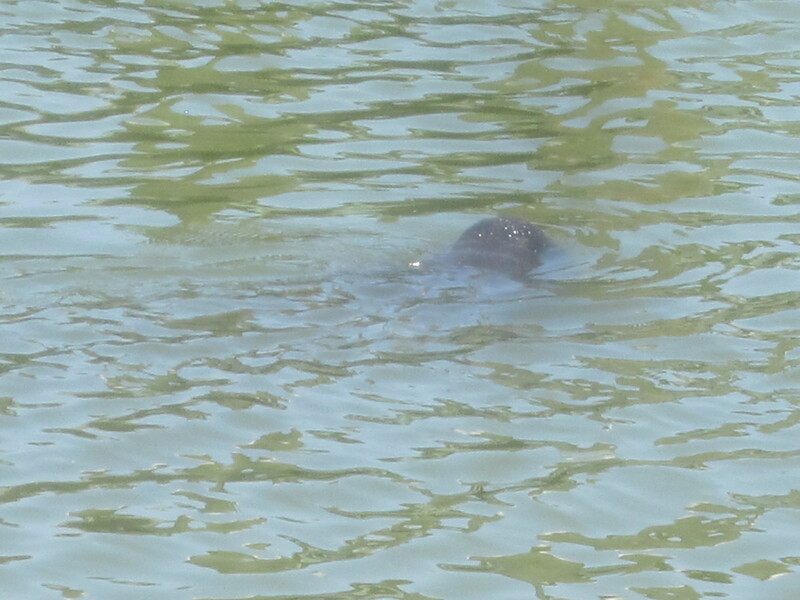 A cool thing about manatee is that they love to drink fresh water. 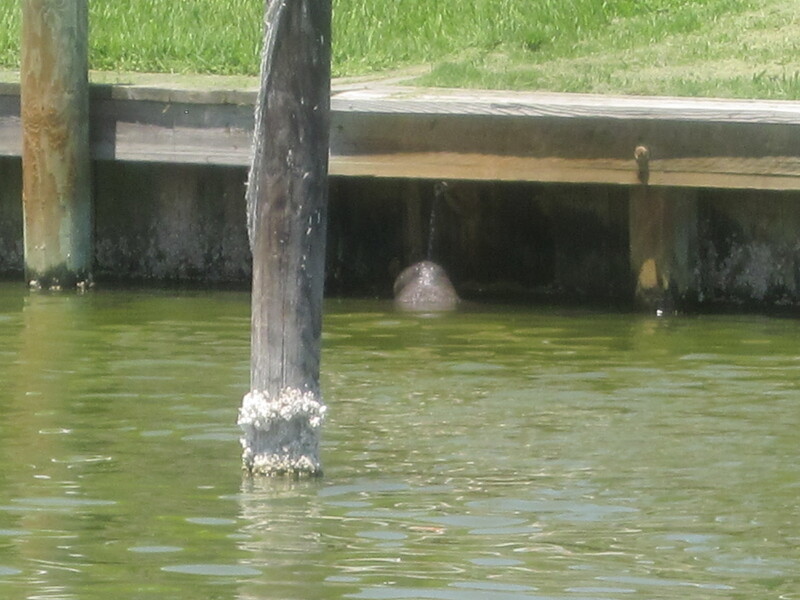 So, one of the easiest places to spot the manatee was where fresh water was dripping into the canal. It was a little sad though because a lot of the manatee we saw had pink scars on their bodies, from being hit by boat propellers. There are a lot of laws now to protect them, and require boats to travel at slow speeds anywhere close to where manatee may be. After cruising around in the canal for a little while, we headed out into the river to search for dolphins. First we tried the west side of the river with no success. Then, on a pass on the east side, we spotted one. Then one more. Then another, and another! 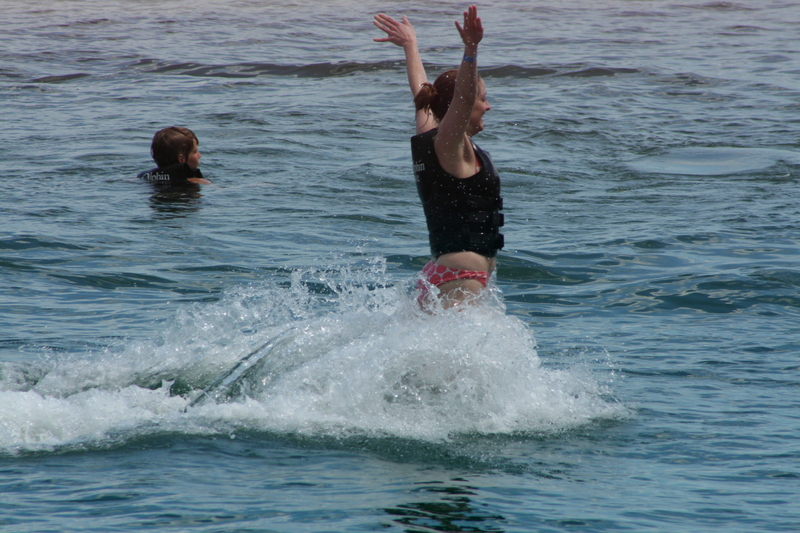 As we sat there, at least a dozen dolphins were popping up around us! I even spotted a baby or two! Here’s a video for ya! I definitely got my 29 bucks worth out of this trip! I had a great time, saw lots of dolphin and manatee, the captain was friendly, and we almost had our own personal tour, since there was only one other family onboard with us! After the tour, we ate lunch, which could arguably have been the best part of the day (well, the whole day was awesome, but I love me some food!) 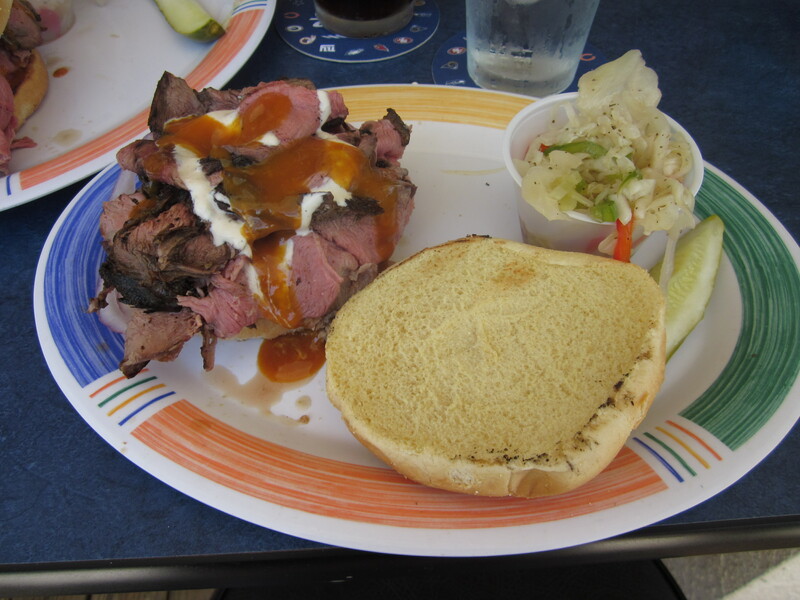 At the restaurant right out front of the dock, they were having a crab boil and making some BBQ beef sandwiches! SCORE! I got my fill of crabs last weekend, so I opted for the uber cheap ($4) sandwich that came with slaw and a pickle. Topped with some BBQ sauce and what they called Tiger Sauce (horseradish, mayo, and some spices), this sandwich was awesome! 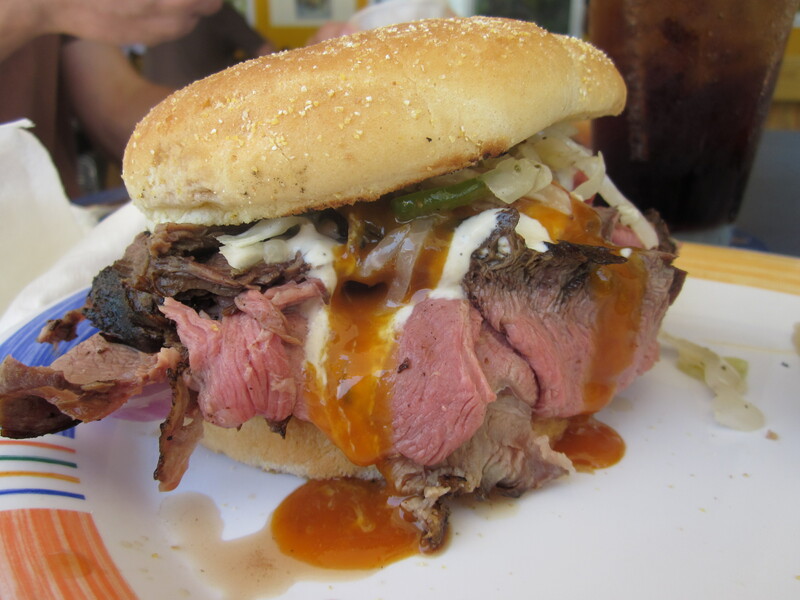 Something about BBQ on a holiday weekend, just seems right. I hope you all had some rockin meals this weekend! Question of the day: What was your favorite part/meal of the weekend? Wow, what a great trip! I love that you guys did a 5k together. Love it! And yes, BBQ on the 4th of July weekend IS so right:). So jealous of the matinee and dolphin tour. Love the groupons! We just signed up for them for San Fran in anticipation of our vacation:). What a great idea! Sign up in the city you’ll be vacationing in! Have an awesome time!! 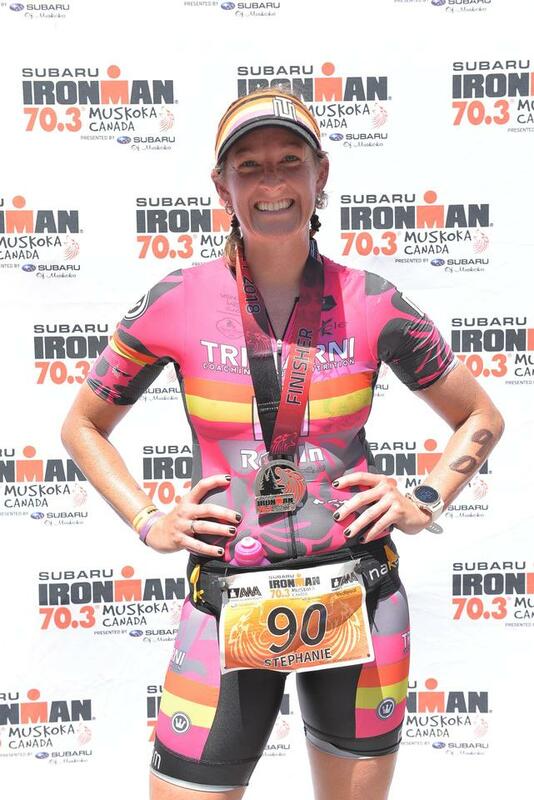 racing, hanging with sealife and great food=pretty sweatastic vacation. glad you had fun in orlando with your mann!